One of the final things the team here do for the year is look back over our Photo Of The Week (brought to you by Vivid-Pix) series and pick our choice for the best photo of the year. It was a close competition this year with several entries causing quite a bit of debate! 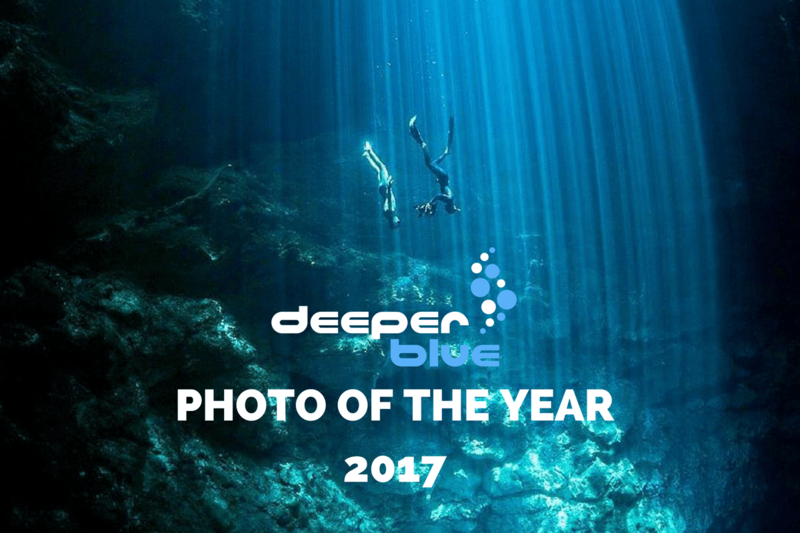 The DeeperBlue.com 2017 Photo Of The Year is “Magical Light Beams” by Tom St George and featuring Guillaume Nery. We also recommend that you use Vivid-Pix to help improve your images with fast, easy to use software. Their Land&Sea, Land&Sea Scuba and Land&Sea for iOS software uses patented technology to improve both your topside and underwater photos. Available for download on iOS, Windows and MacOS.